Earlier this week Firefox announced its upcoming “Quantum” browser that will bring twice the internet browsing speeds when it launches on November 14. Ahead of that major update, the company is now releasing a few minor additions to Firefox on desktop that will let you save screenshots, share content more easily between your computer and smartphone, and more. Screenshots allow you to capture any area within the Firefox browser without needing to download new software. After tapping a “Screenshot” button, Firefox presents a new interface where you can customize the specific part of the page you want to take a shot of, or let Firefox automatically detect the area you want, and then click save. You can save the screenshot to the web and generate a URL for easy sharing, or download the file to your computer. Firefox will also keep track of all the screenshots in a new “My Shots” folder, saving images automatically for two weeks. The last new feature is coming to the United States first and aims to make filling out address forms easier, allowing you to complete online forms on shopping sites and relief organizations through a dropdown menu. 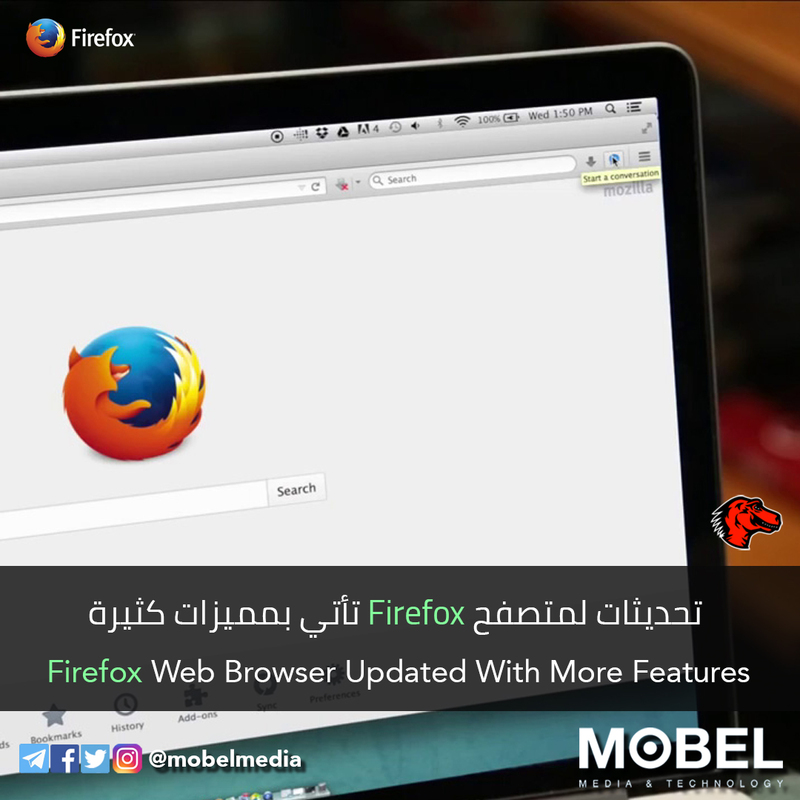 After you fill out the relevant information once on Firefox, the browser will ask to automatically save the field information to “Saved Addresses,” which will then resurface when another website asks for similar data. You can save multiple addresses, which Firefox said should be useful for information like where you work, your home, and addresses of family members when you send gifts. These updates are available in the latest version of Firefox, which you can download now from the Firefox website.